We advised Ahstrom-Munksjö in designing a one-off matching share plan for to be offered to key persons and a restricted share plan as a complementary structure for specific situations. Ahlstrom-Munksjö is one of the world's leading players in sustainable and innovative fiber solutions. We designed an all-employee matching share plan 2019–2021 and stock options to be offered to selected key personnel of Nixu. Nixu is a cybersecurity services company. Nordhaven Corporate Finance advised Normek Group and its owners, Intera Fund I Ky and private shareholders, in the sale of Normek Oy to German Donges Group. Normek is one of the leading steel building construction and façade solutions companies and operates mainly in the Finnish and Swedish market. With the help of Nordhaven and its international Clairfield network, we were able to reach out to a wide buyer universe and we found an excellent buyer for Normek” says Vesa Uotila from Intera Partners. We designed a performance share plan for the management and key employees of Altia. Altia is a leading Nordic alcoholic beverage brand company operating in the wines and spirits markets in the Nordic countries, Estonia and Latvia. We designed a performance share plan as the main structure and a restricted share plan as a complementary structure for specific situations for selected members of the management and selected key employees of Nokian Tyres. Nokian Tyres is a tyre manufacturer. Nordhaven Corporate Finance advised Miab Ab, the largest independent cleaning and facility management company in Sweden, in the majority acquisition of N-Clean Oy, a Finnish cleaning company. The transaction creates the leading Nordic cleaning and facility management company with annual revenues over EUR 100 million. With the help of Nordhaven, we were able achieve all the targets we set for this transaction and even exceed them. The result was excellent for Miab and also for the Nurmi family who are the founders of N-Clean. I am highly satisfied with the work done by Nordhaven. Their strong commitment, personal level involvement and professionalism was impressive and made a decisive contribution to the successful outcome of the transaction” says Paavo Nerg, the founder and main owner of Miab. We designed a matching share plan for the top management and a performance share plan for the middle management and selected key employees of Alma Media. Alma Media is a media company focusing on the service business and journalistic content. Private equity fund Verdane Edda acquires and merges the two leading Nordic HCM software players - Webcruiter AS and HR Manager AS. Nordhaven Corporate Finance advised the owners of Webcruiter in the sale of their shares to the new group. HR and recruitment are areas of increasing importance to corporate strategy, and is as much a "retain and develop" knowledge field as recruitment of the best talents out there. Having the right tools at hand for this job is imperative. "HR Manager and Webcruiter are both very interesting companies with highly modern solutions developed by very skilled teams. The combination of the two will be able to offer even better products and services to new and existing clients throughout the Nordics. We look forward in supporting them in their Nordic expansion with our expertise, network and experience." - Johnny Rindahl (partner Verdane). 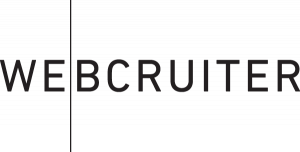 Leading Norwegian provider of born cloud recruitment software. 30 employees in Oslo serving 400 clients both within the public and private market. Software handling +1.9 million applications annually from 120 countries world wide. Core strength is integration with other public systems required. Revenue 2018 of MNOK 49 with a large portion of recurring revenue (+85%). New and modern technology platform launched during 2017/2018. 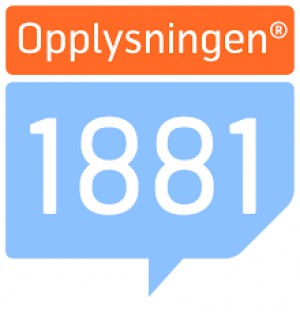 1881 Group acquires Idium AS and secures the #1 position in Norway within corporate web-pages. Nordhaven Corporate Finance assisted the management and owners of 1881 Group in the transaction. Digital marketing agency serving the Norwegian SMB market with both marketing advisory and web-page services. Revenue 2017 of MNOK 66. Norway's leading provider of personal and corporate information (phone numbers, addresses, real estate prices, company financials, etc) - both digital and traditional. Weekly used by more than 1.4 million Norwegians. Fully owned by the private investment company Kistefos. Revenue 2017 of MEUR 38. We designed a performance share plan as the main structure and a restricted share plan as a complementary structure for specific situations for selected members of the management and key employees of Neste. Neste is engaged in the refining and marketing of petroleum and petroleum products. 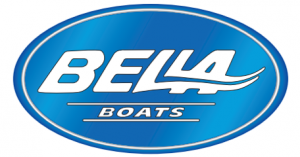 Nordhaven Corporate Finance advised Bella-Veneet owners, Raimo Sonninen and his family as well as Brunswick Corporation (NYSE: BC) in the sale of all shares in the company to Swedish Nimbus Boats. Bella-Veneet Oy has been operating under Raimo Sonninen’s leadership since 1970. The company’s collaboration with Brunswick Marine, the manufacturer of Mercury engines, began in 2003 when Brunswick became a minority shareholder in Bella-Veneet. With the help of Nordhaven we were able to find an excellent result for the company and its owners. I am truly impressed by the work done by Nordhaven" says Raimo Sonninen, the founder and main owner of Bella-veneet. Nordhaven Corporate Finance advised Flow Festival and its owners in the partial sale to Superstruct Entertainment. Flow Festival, established in 2004, is the leading Nordic urban festival with 84,000 attendants in 2018. Nordhaven’s team played a key role throughout the process which raised a lot of interest both within the Nordic region and internationally. Nordhaven generated significant value added to us through their high professionalism and strong commitment” says Tuomas Kallio, Chairman of Board and Artistic Director at Flow Festival. We designed a stock options plan for Detection Technology's key personnel. 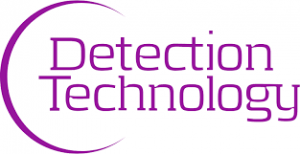 Detection Technology is a global provider of X-ray detector solutions for medical, security and industrial applications. The company was established in 1999 and has since then been a success in the market by offering innovative cloud solutions for time- and resource management both in the private and public sector. 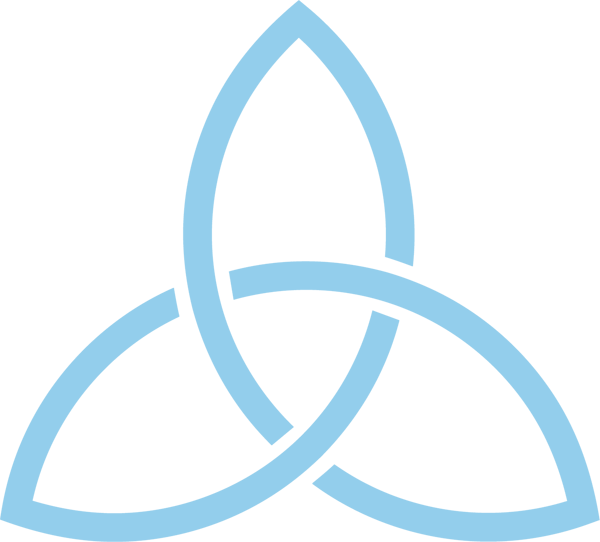 Triangel Solutions develops solutions which automate time consuming and complex work processes and has over 500 clients and 100.000 users in a range of industries. The company has 23 employees and is headquartered in Molde, Norway. 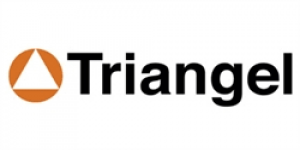 "We are very happy with Triangel Solutions becoming part of Visma. Their innovative cloud solutions and expert competence within time- and resource management is an important strategic addition to Visma and complements our existing service in an excellent way. The company’s vision on automation and simplification of work processes corresponds well with Visma’s strategy and plan for the future, says Nils Vold, Division Director Visma Enterprises." "The fact that Triangel Solutions’ expertise is becoming part of a larger and international development environment in a client-oriented technology company like Visma, is crucial to ensure a sustainable development of our innovative solutions. That Visma already is so familiar with the client segments we focus on is decisive to new and existing client needs and the requirements for future development and delivery, says Jan Eirik Grøset, CEO of Triangel Solutions AS." Nordhaven Corporate Finance advised the owners in Sherpa Consulting on the sale to listed Nordic consolidator Atea ASA (ATEA:NO). 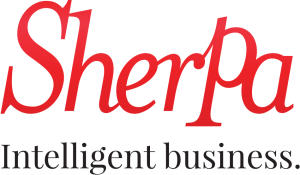 Sherpa Consulting is one of the largest independent providers of business intelligence and data analytics in Norway. “Through the acquisition of Sherpa, we are expanding our team to better serve our customers’ growing needs for consulting and support in business intelligence and data analytics. After the acquisition, we will have approximately 100 consultants in Norway specialized in these areas. These consultants are actively engaged with customers on many cutting edge projects," says Michael Jacobs, Managing Director Atea AS. Nordhaven Corporate Finance advised Øyafestivalen and its owners on the sale to and reinvestment in Superstruct Entertainment. Øyafestivalen is one of the largest festivals in Norway, established in 1999. Superstruct Entertainment, led by CEO James Barton, is a live entertainment platform that owns and operates festivals and live music events under the name of Sziget, Sónar, Elrow and various others. The company is backed by private equity firm Providence Equity Partners, which has $58 billion in assets under management. “We are happy to have been given the opportunity to become partners with Superstruct and join forces with them at this stage of their expansion, and are confident that our new position will allow us to promote Norwegian music through channels we would otherwise not have had access to while also boosting Oslo as a festival city” says Claes Olsen, booking-manager and co-owner of Øyafestivalen. “We are delighted to be partnering with Øyafestivalen, one of Europe’s leading urban festivals and the leading festival in Norway. We look forward to welcoming their senior leaders to our management team and continuing to promote outstanding live music events” says James Barton, CEO of Superstruct. We advised Tradeka in full refinance of Med Group at the closing of the transaction including all operational facilities. We designed a stock options plan for Efecte's key personnel. Efecte offers cloud-based (SaaS) service and identity management solutions, supported by professional services.